Today, Fitbit announced two new additions to their line of fitness wearables. The Fitbit Ace will be the company’s first fitness tracker made especially for children. While the Fitbit Versa will be the company’s second attempt at a smartwatch. For those of you who don’t know, Fitbit launched its first smartwatch, the Fitbit Ionic, last year. However, the final product could not live up to the initial hype. A severe lack of functionality, such as no support for on-board music lead to the lackluster release. 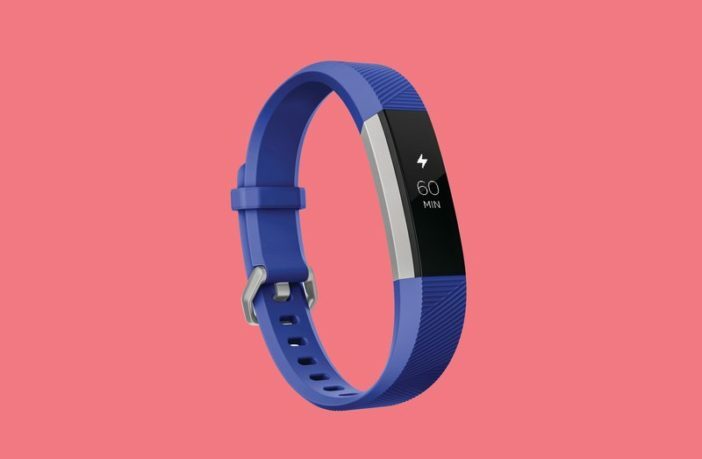 That being said, Fitbit hopes that a brand new design, cheaper price tag, and support for over 300 downloaded songs will help attract customers. 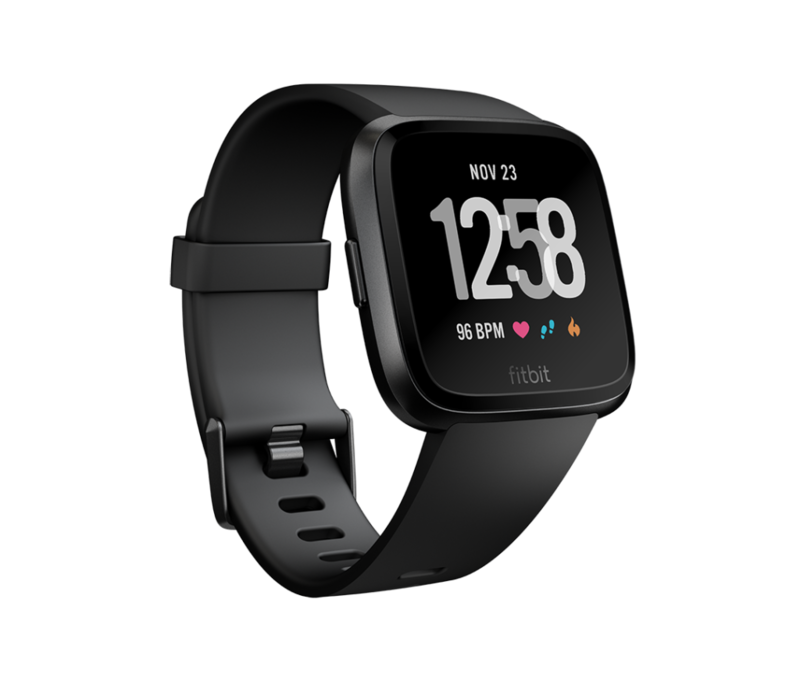 Take a look at the new design of the Fitbit Versa below. The Fitbit Ace on the other hand has a similar design to the company’s older fitness tracker, the Fitbit Alta. That being said, the Ace comes standard with some additional features to help kids stay healthy and active. There’s also some important features for parents of young children as well, such as the new family account option. This allows parents to monitor their children’s physical activity, similar to how a spy app monitors a cell phone. 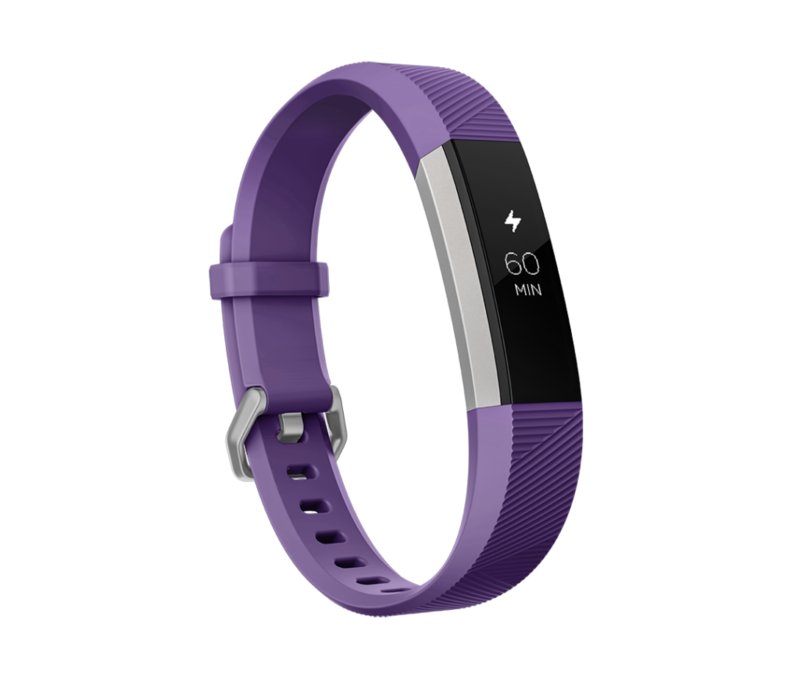 Have a look at the Fitbit Ace below. Are you a fan of Fitbit’s smartwatches and fitness trackers? If so, which of these wearables are you most excited about? Let us know in the comment section. Previous ArticleIs A Massive Magnetic Storm Going To Hit Earth This Weekend? There are lots of new features with less weight design, four days lasting battery life and other personalization options included in the latest fitbit smartwatch i.e fitbit versa which makes it desirable option in the segment.